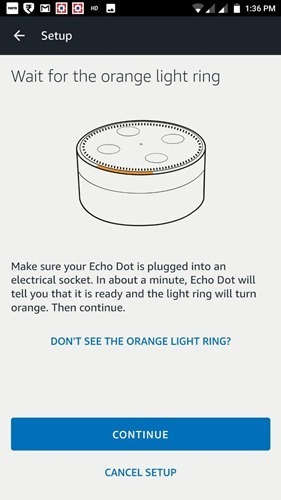 Recently I have received the Amazon Echo dot (India), here are the instructions on How to set it up. 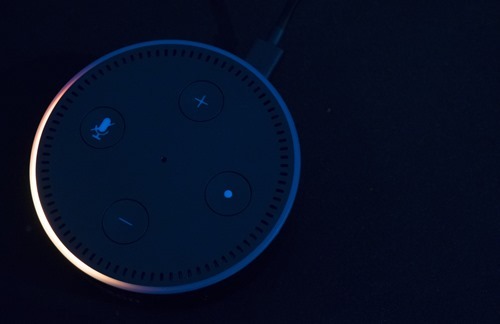 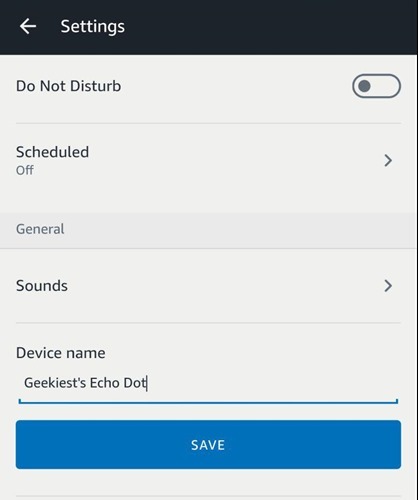 First of all you need to install the Amazon Alexa application on your device. 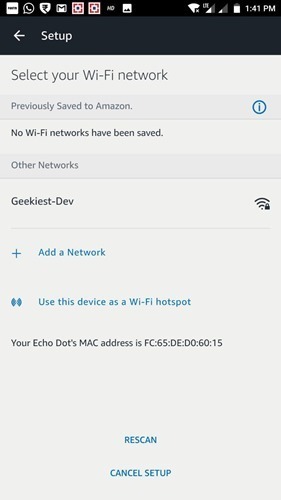 iOS users can get from here and Android users can get it from here. 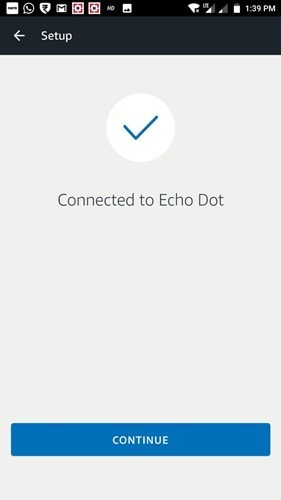 I will be showing the screenshots on the Android application. 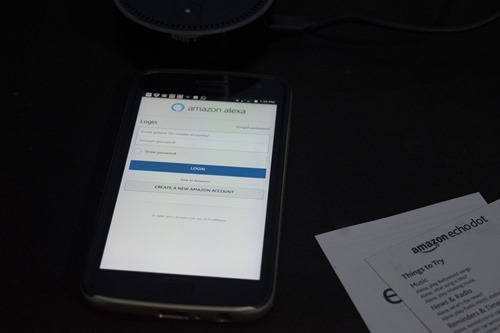 Open the application on your phone and login to your Amazon account (create one if you don’t have one). 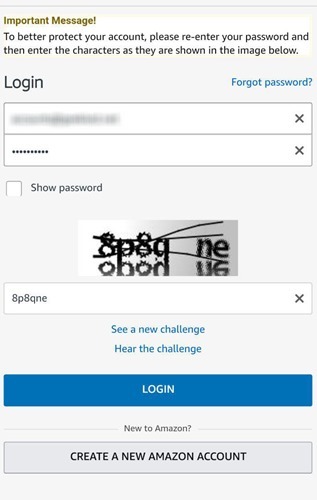 You will have to enter the credentials two times to verify. 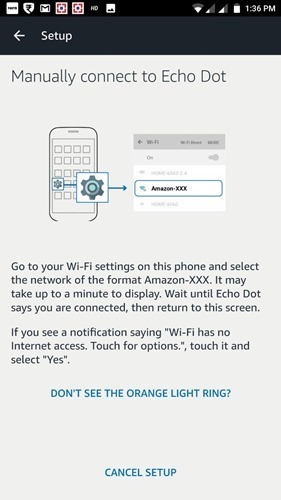 By default it will be related to your Amazon name. 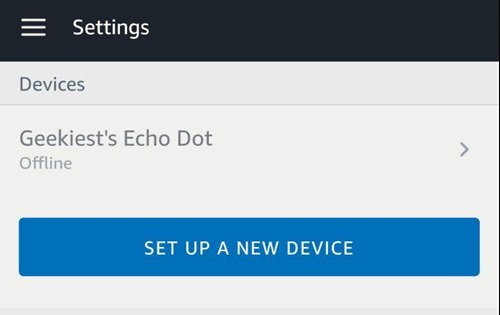 If you want you can change your Amazon Echo device name from the settings. 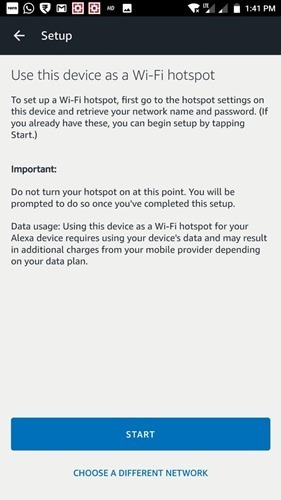 Next section you will have to connect the device to your Wi-Fi network (or you can choose add a network), for that select Wi-Fi network from the listed, and enter needed credentials. 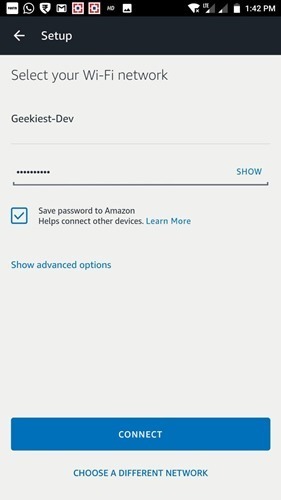 You may choose to save the password on Amazon. 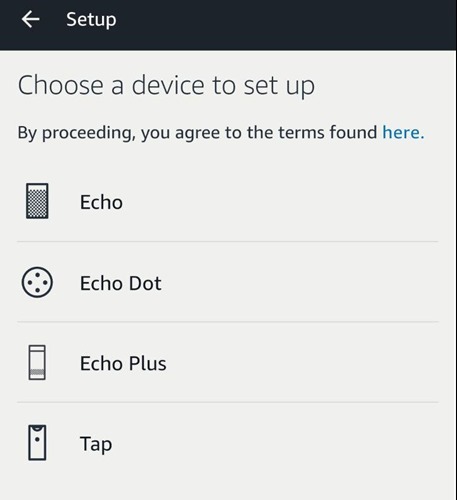 That’s all you are ready to use your Amazon Echo device.